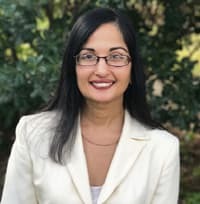 Dr. Rajani Katta is a board-certified dermatologist, the author of seven books, and a member of the clinical faculty of both the Baylor College of Medicine and the McGovern Medical School. She is the author of numerous medical journal articles on the link between skin and diet and allergic reactions of the skin. 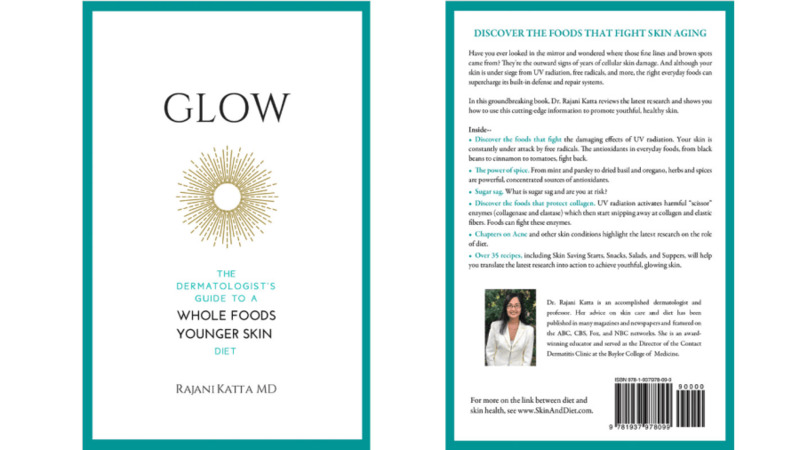 Her latest book, Glow: The Dermatologist's Guide to a Whole Foods Younger Skin Diet, provides an evidence-based and practical approach to eating for younger skin. She maintains a blog at www.SkinAndDiet.com.